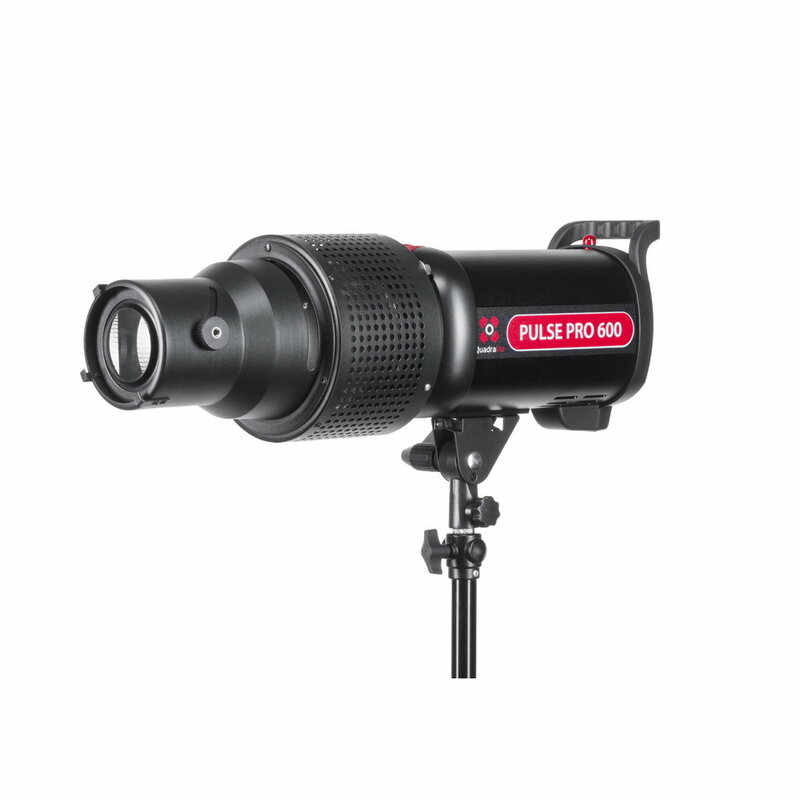 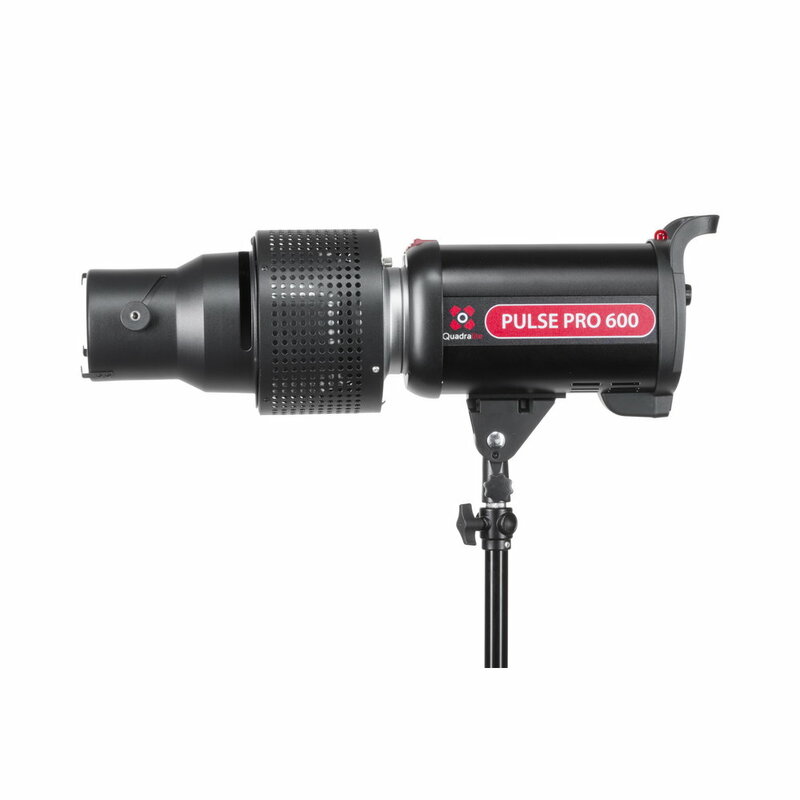 It is a perfect tool to light up the hair on portrait photos or to illuminate the given part of a scene. 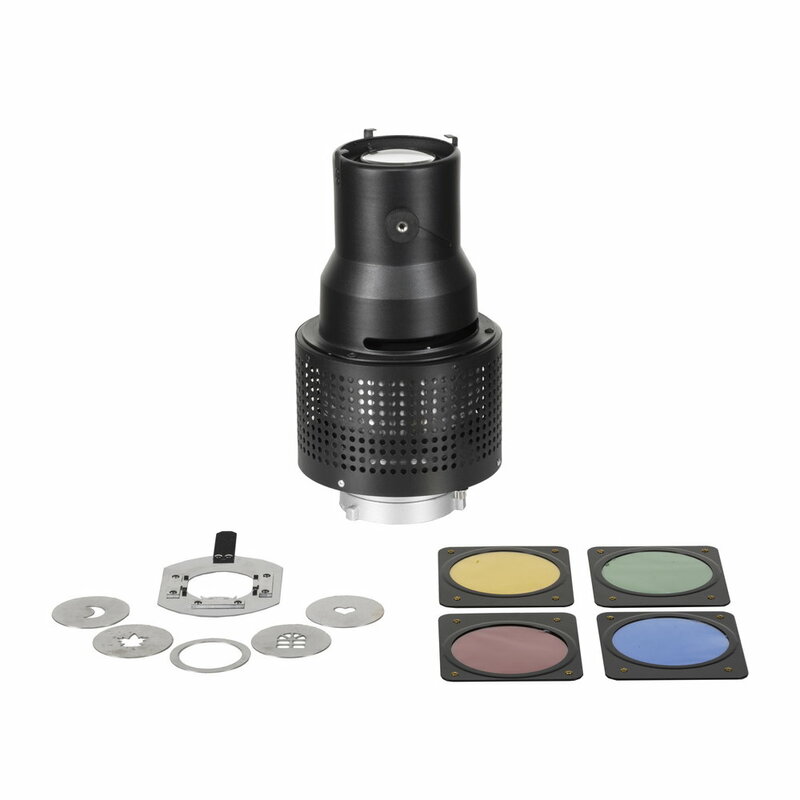 Each Spot comes with color filters and templates, which allow to achieve interesting background illumination or lighting effects. 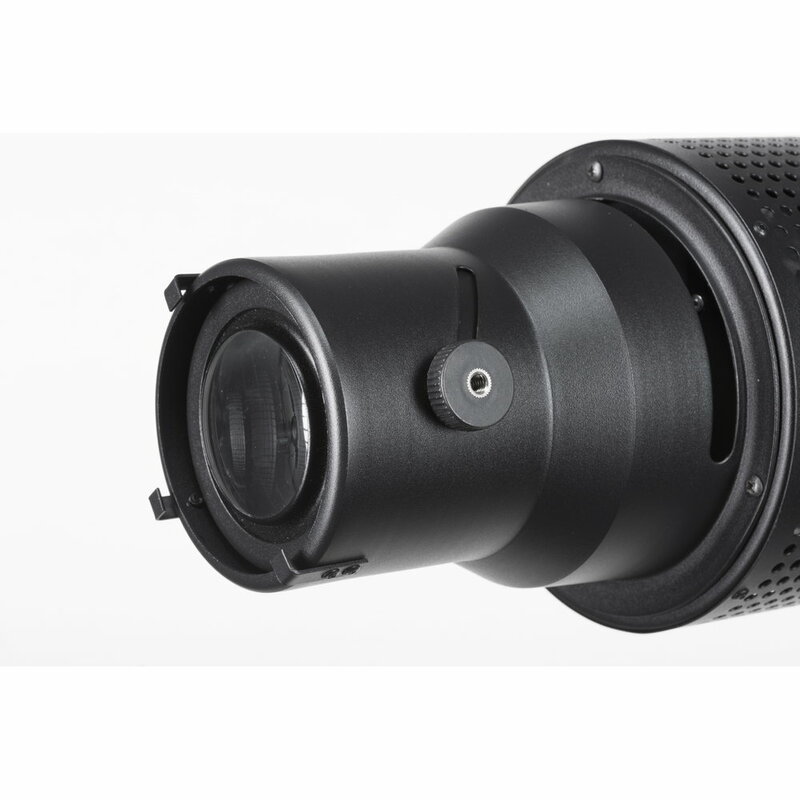 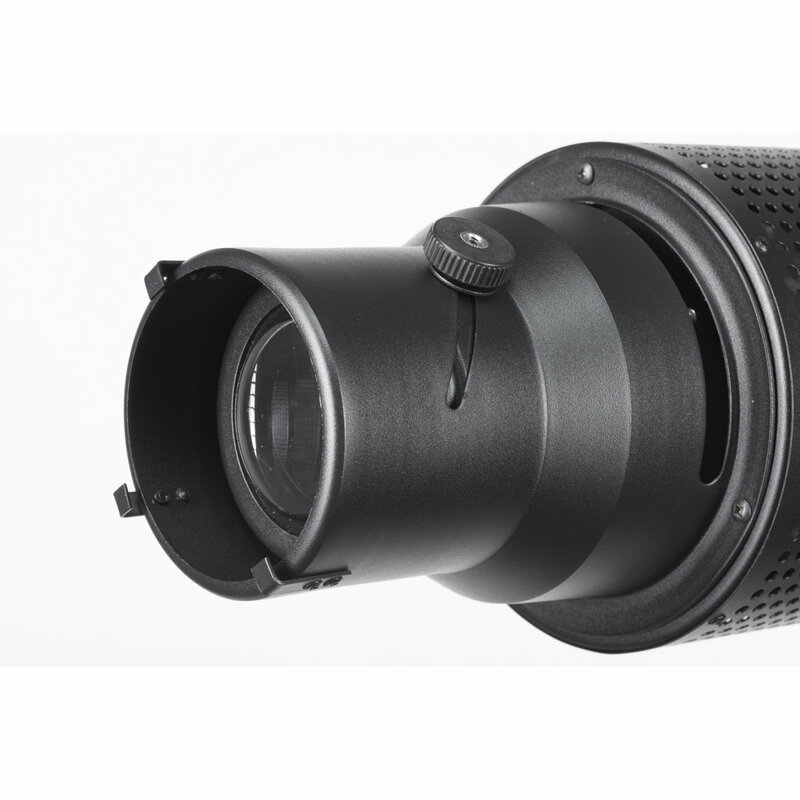 Quadralite Spot is equipped with Bowens mount and is compatible with a wide range of accessories produced Quadralite and other producers.